NSRA (660) Inter-County Air Rifle League 2018/2019 - Division 3 - Round 4 - Staffordshire Team Results in PDF format. NSRA (660) Inter-County Air Rifle League 2018/2019 - Division 3 - Round 3 - Staffordshire Team Results in PDF format. 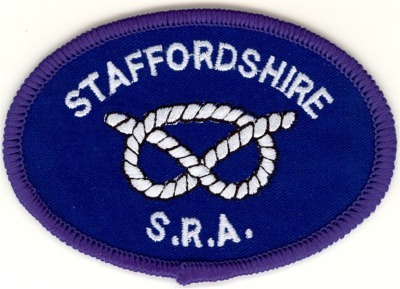 NSRA (660) Inter-County Air Rifle League 2018/2019 - Division 3 - Round 2 - Staffordshire Team Results in PDF format. NSRA (660) Inter-County Air Rifle League 2018/2019 - Division 3 - Round 1 - Staffordshire Team Results in PDF format.